How can we serve your event needs? Thank you! A PRiMA representative will contact you as soon as possible. Join these companies who have tapped into the power of Lancaster's non-profit arts organization for their event needs. 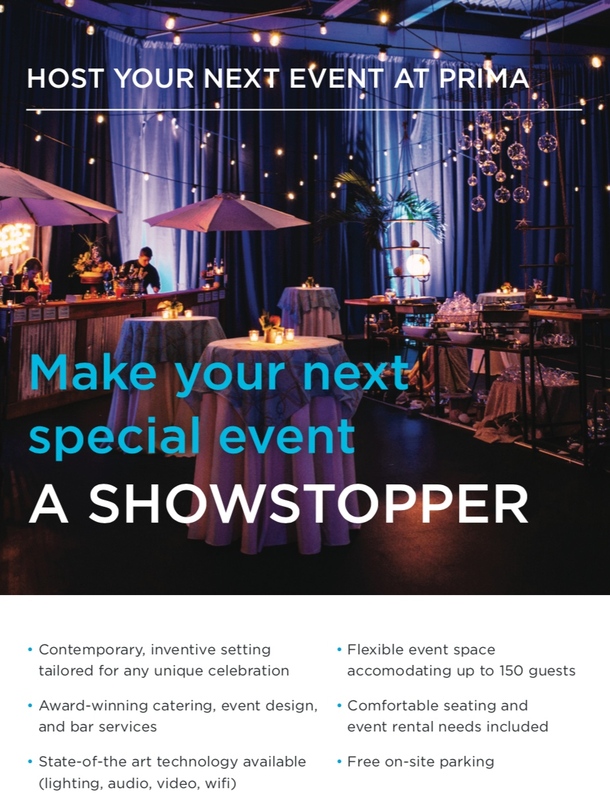 As a non-profit organization, PRiMA engages these opportunities to introduce new audiences to theatrics via hosting and event production at special events. Our team would love to collaborate with you. Contact Prima today at 717.327.5124 or info@primatheatre.org. Nothing's too wacky or large!